Live Fun. Live Active. Live Green. Merging a flourishing tech hub with golden sand beaches and a signature pier, Santa Monica offers the rare combination of urban convenience and coastal luxury. 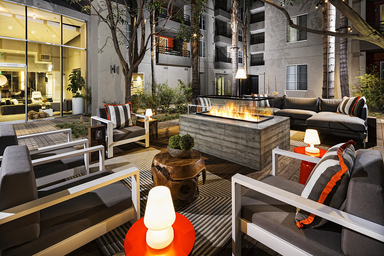 AO Santa Monica is your destination for upscale, stylish living in this highly coveted locale. Here, you will enjoy an active lifestyle full of good vibes, good times and more space to call your own in a well-designed, welcoming environment. 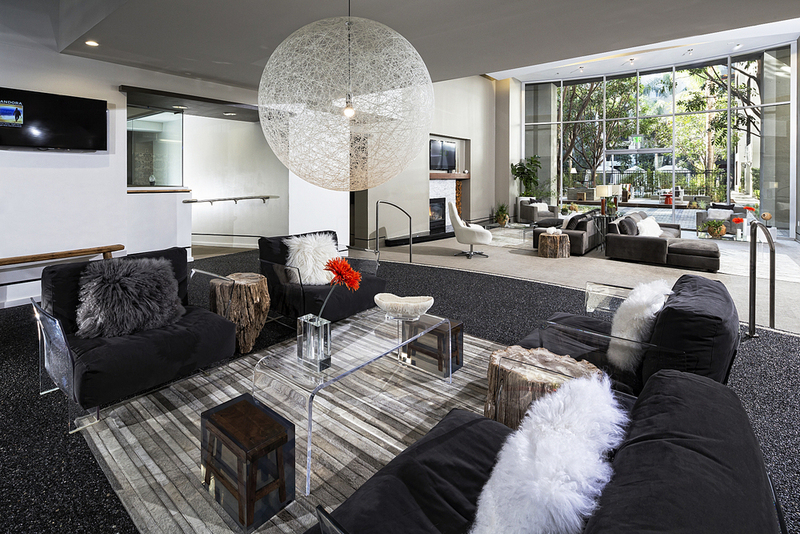 From the contemporary interiors to the inspiring social spaces, every feature in this Insta-worthy community is #apartmentgoals. 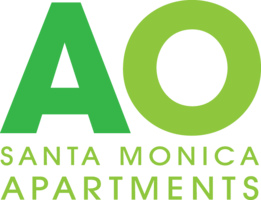 Drop by or send an email now for more details about the apartments for rent at AO Santa Monica. 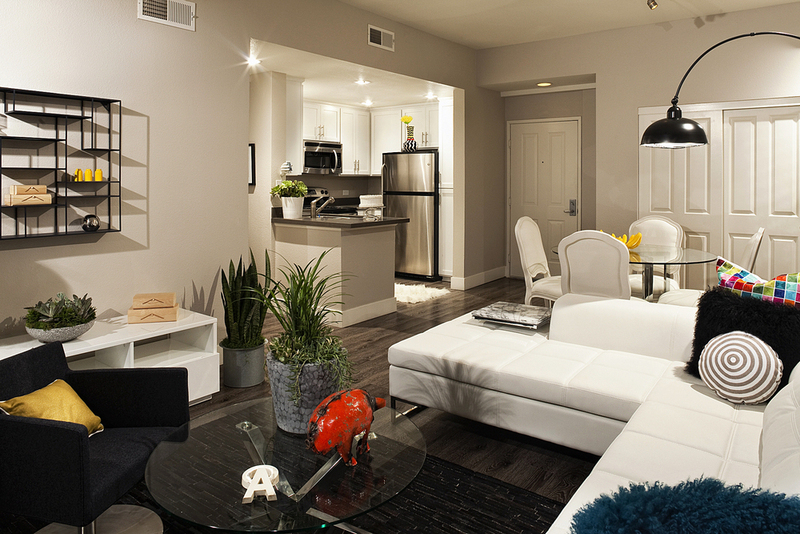 AO Santa Monica offers a mix of contemporary one, two and three bedroom floor plans. Airy spaces, sweeping views and exquisite finishes come together to deliver a one-of-a-kind living experience. 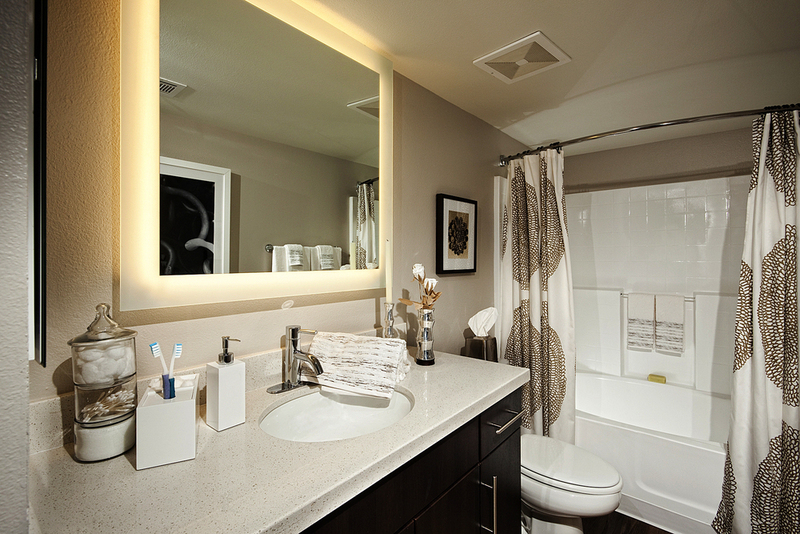 Every home features thoughtful touches and modern luxuries such as backlit vanity mirrors, vinyl plank flooring and stainless steel appliances. 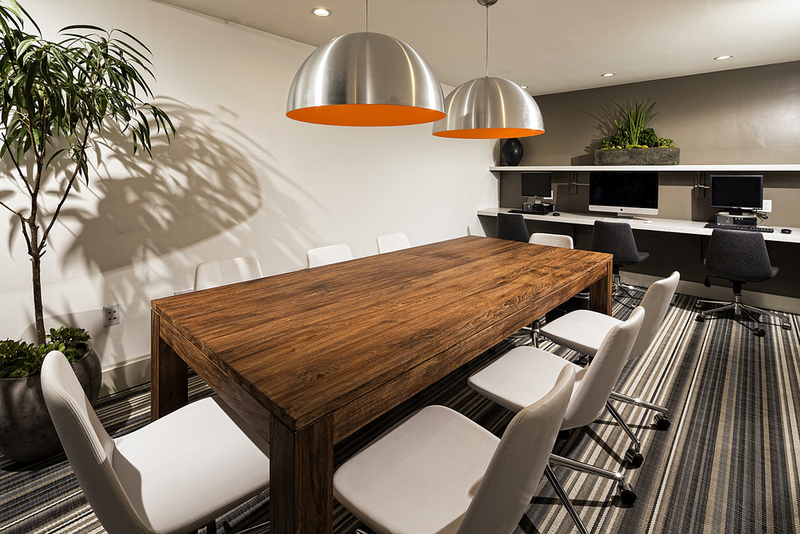 Designed to bring people together, the shared spaces at AO Santa Monica allow you to engage, connect and be yourself. Throughout the community, you will discover pet-friendly greenspaces, resort-style attractions and charming social settings. Each amenity caters to your every need—from staying active in the fitness center and swimming pool to gathering with friends in the clubhouse or outdoor seating areas. Bordered by Wilshire and Olympic, Midtown Santa Monica, CA is a laid-back, walkable neighborhood with diverse entertainment and arts venues, along with a growing lineup of unique shops and restaurants. Enjoy living in this dynamic Silicon Beach community, near hundreds of innovative tech companies, when you rent an apartment at AO Santa Monica today.